This Hip-Hop/Club/Dance song has a West Side Hip-Hop feel To it. It has an anthemic hook "Throw Up The Peace Sign" and a West Coast party feel. 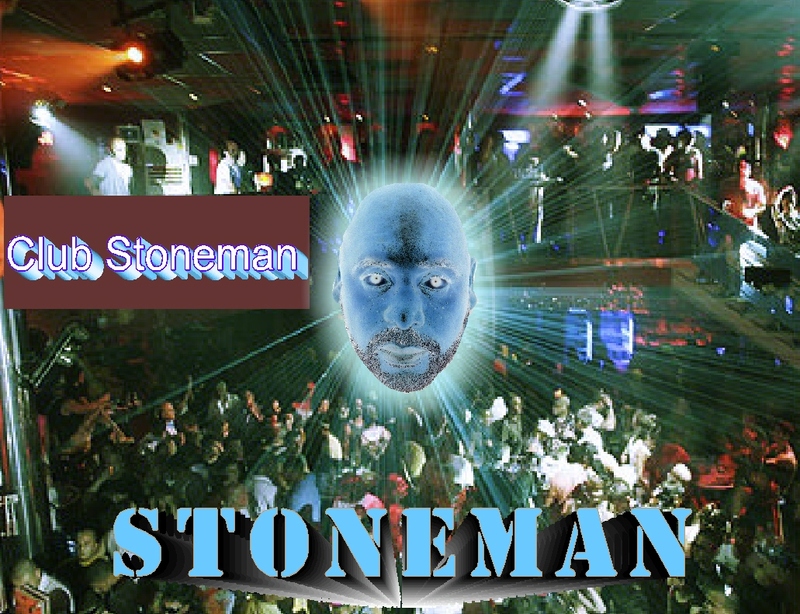 Stonewall "Stoneman" Towery sings, writes and plays everything on this song. A recent winner in the Great American Songwriting Contest. Funky, Peaceful and Medicinal. Smoke Dat!